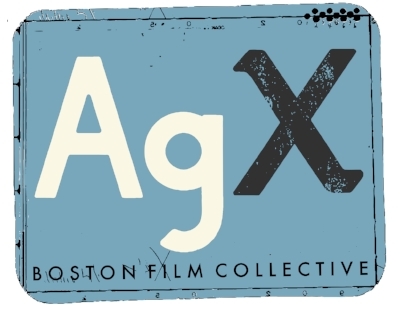 Formed in 2015, AgX (pronounced A Gee Ex) is a Boston-area collective of artists who share resources, equipment, camaraderie and knowledge with a focus on the creation and appreciation of the moving image arts. 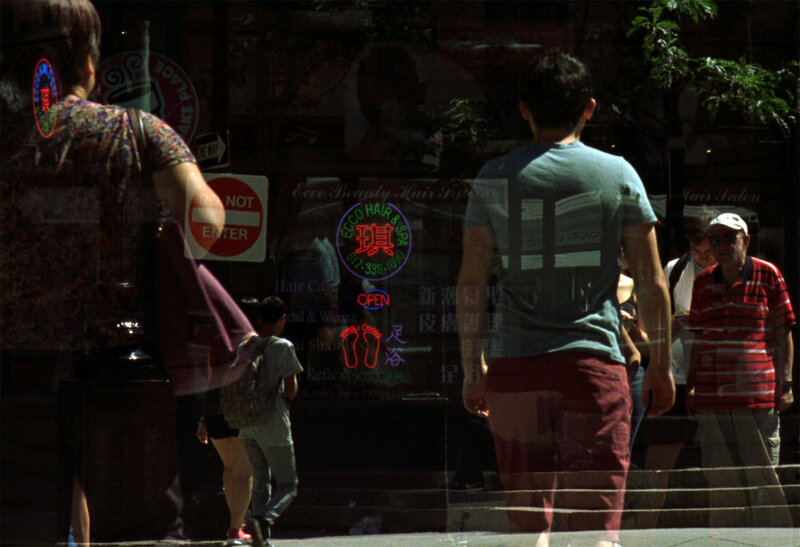 Part of an international circle of artist-run film labs, AgX is open to collaboration and experimentation while it cultivates and supports a diverse community of filmmakers, photographers and interdisciplinary artists. Sensitive to the particular alchemy of silver reacting with light, the fluid composition freely bonds with both still images and moving, the many media that modulate light and sound, and the infinite spectrum of interactions possible. 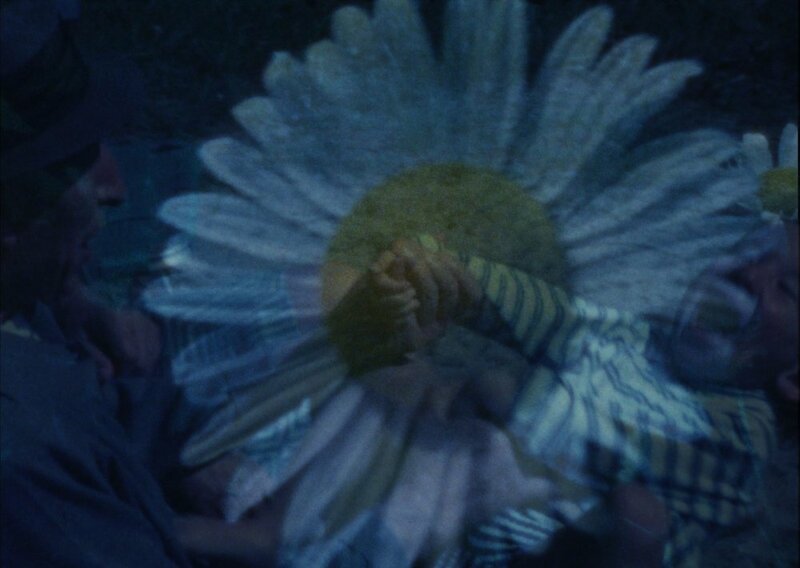 The selection of films for Sleeping Giant reveals a healthily diverse range of aesthetics, techniques and content within a group that naturally bends toward the experimental. 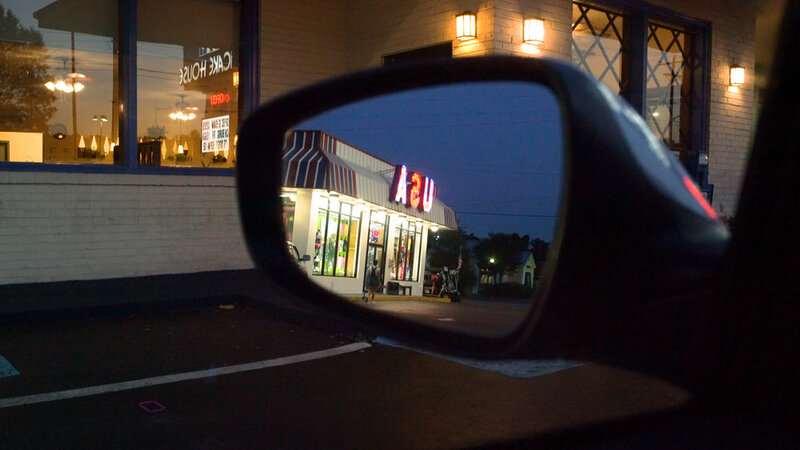 Though focused on film, AgX artists do not shy away from the occasional digital indulgence. 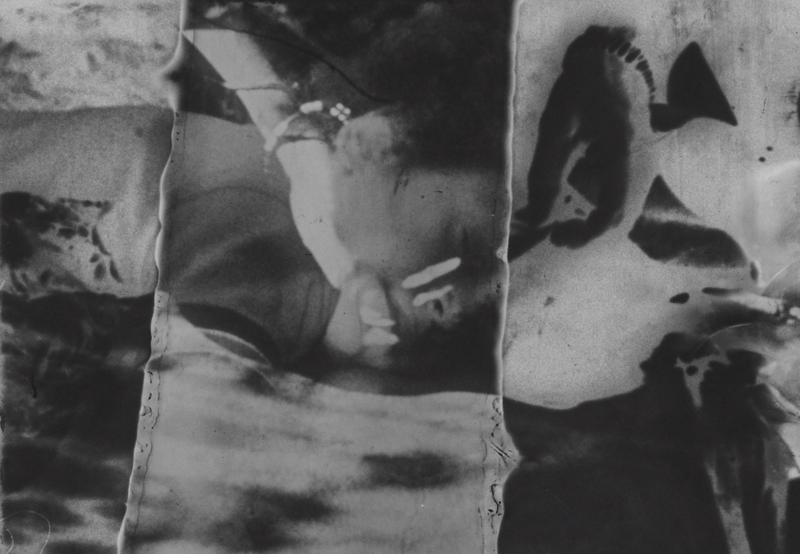 In this instance, most originated on film, a few were even hand-processed in the AgX darkroom, and many will be projected on that fine format: sixteen-millimeter. Paintings on clear leader that were part of an installation at AgX’s immersive experience Temporal Currents II at the Waterworks Museum in Chestnut Hill, Massachusetts last fall. Maybe there was an opening, and they wandered through. . .